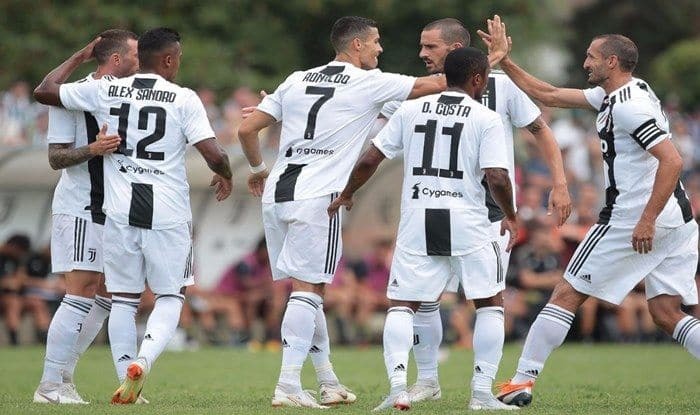 Juventus were clinical against a lowly Chievo side, defeating them 3-0 to take a nine-point lead at the Serie A (Italian top-flight football league). Juventus were clinical against a lowly Chievo side, defeating them 3-0 to take a nine-point lead at the Serie A (Italian top-flight football league). Star for ward Cristiano Ronaldo missed a penalty but that did not prove to be a vital from Juventus’point of few, as they continued to dominate the match. till undefeated this season in Serie A, Juve have 56 points from 20 matches and are well on their way to what would be an eighth consecutive title, reports Efe.